I was a single dad with two young children and I had lost my wife. The NHS staff were amazing and the care they gave was second to none and I didn't have a whopping bill to pay. As I came to terms with this horrible loss I was supported by family and by an amazing school who told me they were supporting the whole family and had the resources to commit. Benefits ramped up quickly as I couldn't work ( I was later made redundant and couldn't pay for childcare or find a job that fitted within school hours) Later the same year I was also told I would lose my house as it had been in my late wife's name and I was unable to keep payments up. I was supported by bereavements and a benefit system which recognised my circumstances. Then the Election came and Labour was thrown out by Cameron and the Lib Dem travesty and things began to change. My benefits changed and I was forced to move to Job Seekers Allowance. I had to go every week to receive my pittance of a payment (each week explaining why I hadn't found work) I had to attend two job seekers seminar weeks or lose my benefit and I was sanctioned once over Christmas for not looking for work. I couldn't afford to feed my family and my kids were hungry. I gave them most of the food I had and my parents helped a lot. I was volunteering at my local Foodbank and saw first hand people who were far worse than I was. But I didn't think I could approach them for help, not because I was too proud but because I didn't want to take food from the mouths of people who needed it more. I did take some food parcels and slowly very slowly I began to manage. It wasn't living it was barely existing and my depression was so bad I could barely take the children to school some days. The Bereavement payments were stopped as austerity started to bite and I started to despair. I couldn't work because my children needed their dad, whilst struggling with their own loss but the benefits were being reduced. This got worse after my house was repossessed and even though I was rehoused the Conservative Council applied for attachment of earning due to council tax repayments. When you have your house repossessed you are legally bound to pay the full, none discounted, rate until the house is sold. This took months due to legal problems with ownership. I made the decision a year later to go self employed so I didn't have to visit the Job Centre (Hellmouth) ever again and could try and make a better life for myself and my children. I started a PR company supporting independent films and earned a small amount of money but the government's benefit cuts reduced my support by £300 a month. They don't support or care about start up business whatever lies May tells. Meeting financial commitments and feeding the family was a real issue and we just didn't have enough money coming in. The choice between heating the house and eating was a weekly challenge and jumpers and blankets were often wrapped around us even in the summer..
Whilst my personal circumstance have now improved and I now compose music for Independent Film. So, why did I join the Labour Party last week? 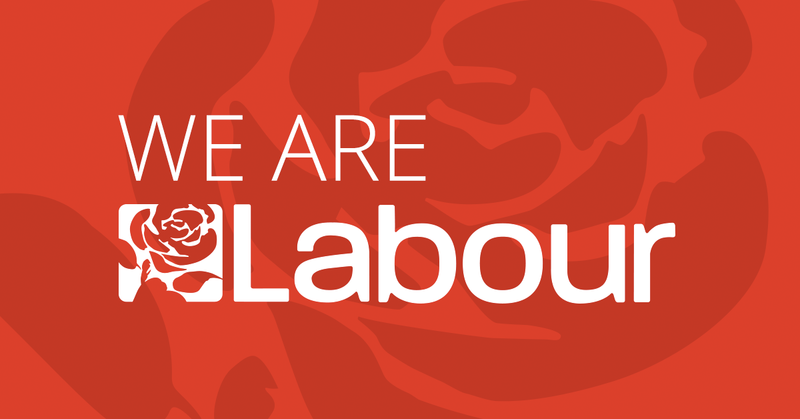 I have always been a Socialist and I have always voted Labour. In addition to this I studied British Politics and understand what the Conservatives are and what they always will be. (Rich Landowners playing with the lives of their minions) But I had always stayed away from joining the party. I think part of the reason was that the only experience of a Labour government was the Blair and then Brown led one. Whilst they provided significant improvements to social care , and I am not someone who will ignore the good they did, there is no way you can call what they created Socialism. Blair is a failed Tory who wasn't sent to the right school. His hunger for power and politics led to one of the biggest betrayals in Labour history and I have the Centrist party focus. 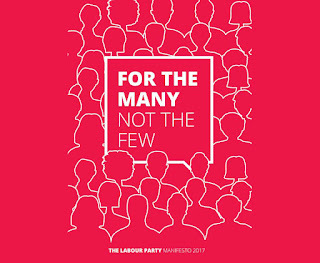 Being completely honest, Millibland didn't feel me with much hope either and as Labour was conflicted and divided i despaired there would ever be a moment that would see a truly Socialist Labour Party. I paid very little attention to political figures, especially after the Lib collapse and yet my anger with austerity and the lies the Conservatives told infuriated me. Brexit ref (remain and proud) Cameron's capitulation and May's evil reign of terror have stirred something within my soul. Something has to change, people are dying and this government doesn't care about anything but money and power. Served by a corrupt media platform which seems terrified of Jeremy Corbyn. Why? why does a man so committed to a system of government that supports us all cause so much muck raking, so much consternation? I joined the Labour Party after reading his 5 point response to the mess the Conservatives have caused. I am an activist because I want to add my voices to the many that champion the lost, the broken and the hurting. Our country is being deliberately torn apart, sold as scrap to the highest bidder and i have HAD ENOUGH. If you don't like Corbyn that's up to you but when you have no pension, no NHS and a country torn apart by the sort of diseases that were wiped out centuries ago you will know who to blame. 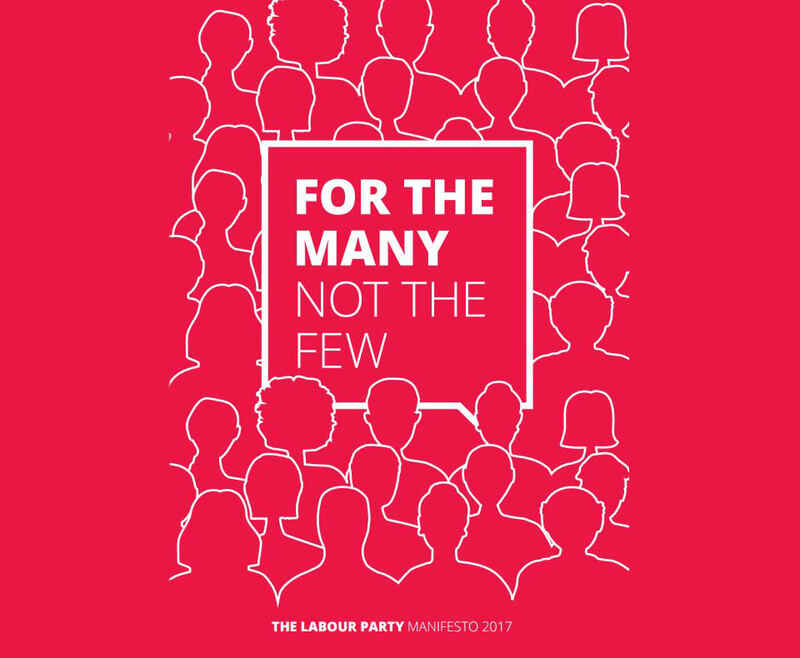 I joined the Labour Party because I have experienced the worst that this government can dish out and I demand it stops now!